Teach Your Monster to Read is a BAFTA-nominated series of online games, which have helped over 1.5 million children learn to read. Last year, 25 percent of all UK children left primary education without being able to read well, rising to 40 percent of poorer children (published by Save the Children). Without this essential skill is it incredibly difficult to participate in society as a whole, with significant impacts on employment and more. Our vision is a world where all children are able to read by the time they are 11 years old, providing them with an essential tool to lead a positive life. 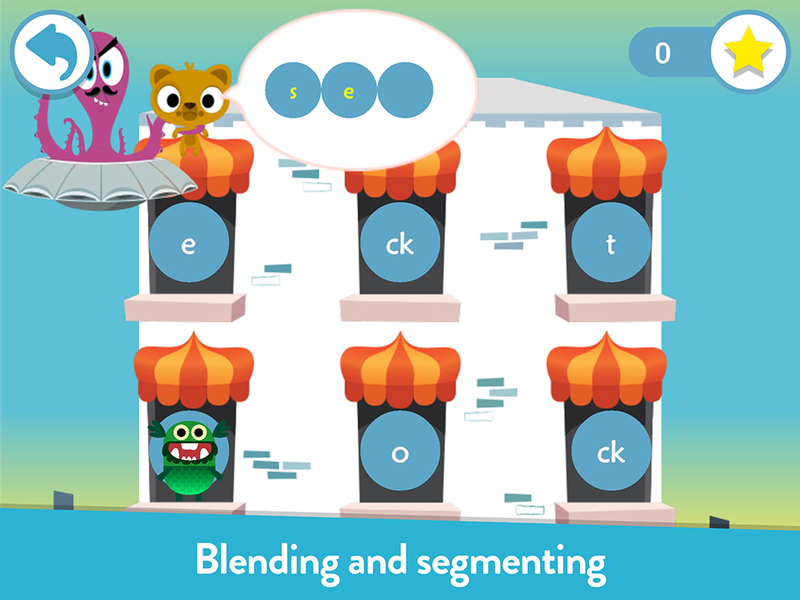 We wanted to create a tool that combined pedagogy, games and technology, to help children learn to read. We embarked on a ground-breaking design process bringing together leading academics at the University of Roehampton working with leading producers from the games and TV industries, including games studio Popleaf, and illustrator Rich Wake. The result was a suite of world-leading reading games, which combine research and design to change the way children learn. Children can create their own monster, taking it on a magical journey, meeting a host of colourful characters along the way, all the while practising the basic skills of reading. Through vivid environments and characters, the games help to make the often difficult process of learning to read both fun and accessible to all children. The product works with any phonics scheme, and is one of the most comprehensive products on the market - covering the first two years of reading. 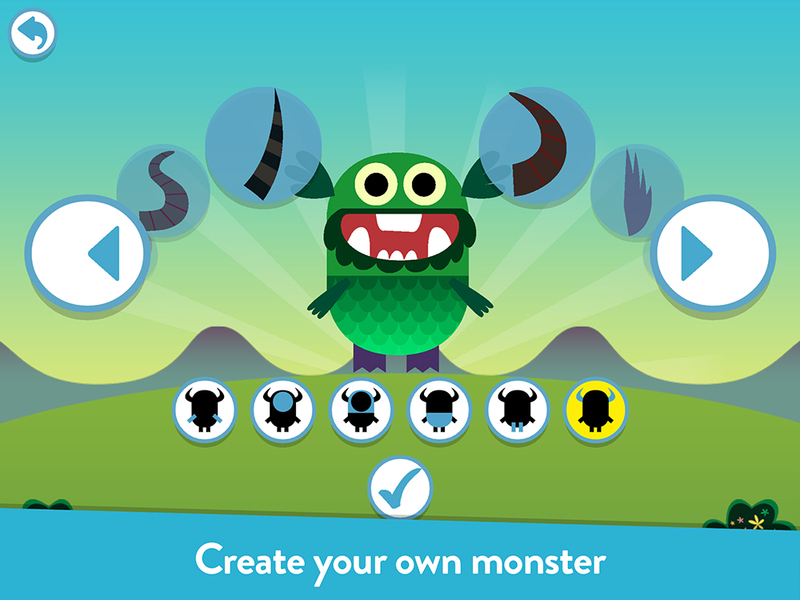 For more information and to play the game, visit the Teach Your Monster to Read website. Working with experts in child behaviour, nutrition and education, we're creating a product to help address the growing issue of childhood obesity in the UK.